Celebrities including Gwyneth Paltrow, Kim Kardashian and Demi Lovato have led tributes to Glee actor Cory Monteith following his death on Saturday. The body of the Canadian actor, who starred as Finn Hudson in the hit show, was found at the Fairmont Pacific Rim hotel in Vancouver on Saturday after he failed to check out. 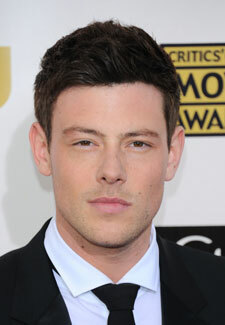 The 31 year old was in a long term relationship with his co-star Lea Michele at the time of his death. At the moment a cause of death is not known but no foul play is suspected. The actor had successfully completed a stint in rehab for substance addiction in April.